Outlook is one of the most used emails clients on Windows 10 platform with millions of users worldwide. Unfortunately, many users reported that Outlook will not open on their Windows 10 PC. This can be a problem especially if you use Outlook frequently, so let’s how to fix it. Note: If you cannot fix Outlook issues or you simply want a good working email client, we would strongly recommend Mailbird. A leader on the market, it will satisfy all your needs in mailing management. Press Windows Key + R, enter Outlook /safe and press Enter or click OK. When Choose Profile window opens, click OK. If you’re asked to enter a password, be sure to enter it and click Accept. In Outlook choose File > Options > Add-ins. In View and manage Office Add-ins, make sure that Manage box shows COM Add-ins and choose Go. 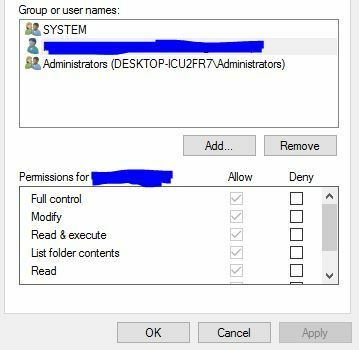 Remember the list of all enabled add-ins in Available Add-ins section and disable all the selected add-ins by clearing the check boxes. Click OK.
Press Windows Key + R and enter outlook. Press Enter or click OK. Choose File > Options > Add-ins and enable one or more add-ins on the list. Enable another add-in and repeat the Outlook restart cycle. Perform this step until you find the problematic add-in and keep it disabled. According to some users, the problem was Microsoft CRM Add-in, and after disabling it the issue was resolved. 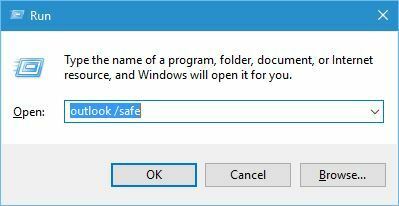 Few users reported that they were unable to start Outlook in Safe Mode by using Outlook /safe command. If you’re having the same problem, be sure to enter the full path to the outlook.exe file in the Run dialog. Instead of Outlook /safe, you would use “C:Program Files (x86)Microsoft OfficerootOffice16OUTLOOK.EXE” /safe command. Keep in mind that the path to outlook.exe might be different on your PC, so double check if before you use this command. When Control Panel opens, select Mail. Click the Show Profiles button and choose Add. Enter the name of the new profile. Enter your name, email address and password and click the Next button. This method will set up all the necessary email settings manually. If you want, you can also choose the option to manually set up your Outlook profile. Click Finish and the new profile should be added to the General tab in the Mail dialog. Select Prompt for a profile to be used option and choose OK.
Start Outlook and from the dropdown list select the new profile that you just created. Click OK. If everything works without any problems with your new Outlook profile, you can now switch back to the original Outlook profile and check if the problem is completely fixed. Go to your Office installation folder and run SCANPST.EXE. Click the Browse button and select your Outlook data file. Click the Start button to scan your data file. If any errors are found click the Repair button to repair them. When Mail window opens, select E-mail Accounts. Go to Data Files tab, select the Exchange account and choose Open File Location. New Explorer window will open. Close Mail window and switch back to the Explorer window. 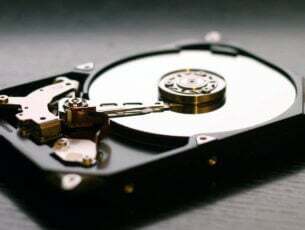 Locate the data file and delete it. After deleting the file, it will be created again with Microsoft Exchange once you start Outlook. Make sure that Outlook is completely closed. 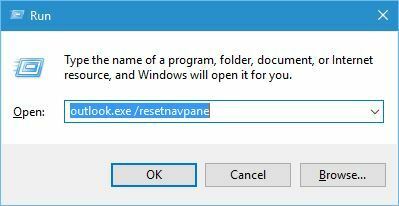 Press Windows Key + R, enter outlook.exe /resetnavpane and press Enter to run it. 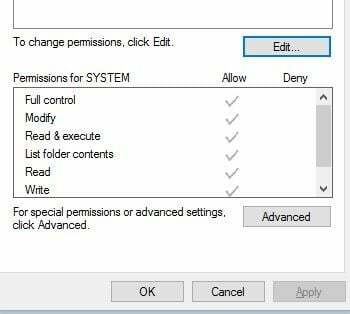 By running this command you’ll remove all customization related to the navigation pane, and sometimes that can fix this problem with Outlook. Compatibility mode is designed to run older software on Windows 10 that usually wouldn’t run natively. Outlook is fully optimized for Windows 10, therefore there’s no need to use Compatibility mode. In fact, if you have Compatibility mode turned on for Outlook, you can sometimes cause this issue to appear, therefore it’s advised to turn Compatibility mode off for Outlook. To do that, simply right click the Outlook shortcut and choose Properties from the menu. Go to Compatibility tab and make sure that Run this program in compatibility mode option isn’t turned on. Click Apply and OK to save changes. Sometimes you can fix Outlook errors simply by running Microsoft Support and Recovery Assistant tool. 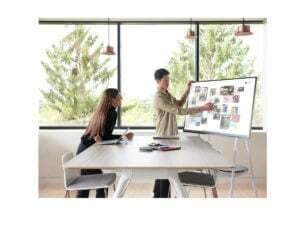 This tool is designed to fix common problems with Office tools and in order to fix those problems, you just need to download the tool, run it and let it fix the problem for you. 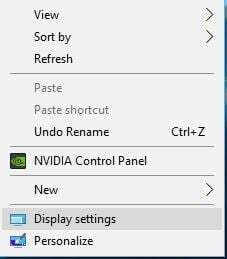 Right-click your desktop and choose Display Settings. 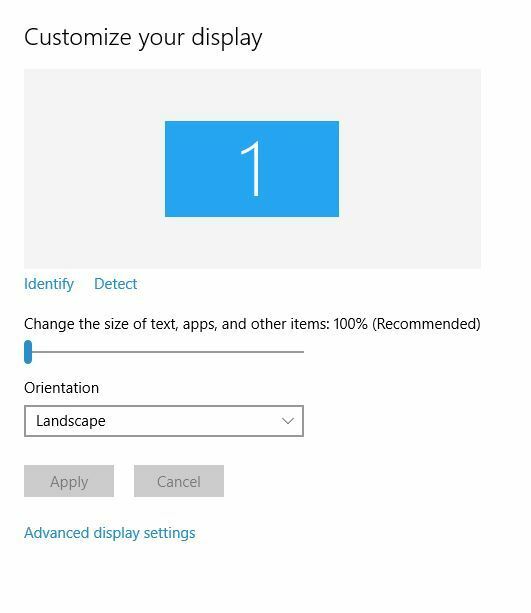 When Display Settings window opens, move the slider all the way to the left until it says 100%. After that, log out of Windows 10 and log back in. Try to start Outlook and check if the problem is resolved. Few users reported that they managed to fix this problem simply by lowering the display scaling to 200 DPI from 250 DPI, so you might want to try that as well. iCloud is a popular cloud storage service created by Apple, but unfortunately, this cloud service can cause some issues with Outlook. In order to fix this problem with Outlook, you just need to log out of iCloud and log back in and you should be able to start Outlook without any problems. When Task Manager starts, in the Process tab locate Outlook process and click End Task button. After you close Outlook, locate Outlook in Start Menu and click the right arrow next to it to open its Jump List. You can also right-click Outlook on your Taskbar to reveal its Jump List. Select New Email Message or New Meeting or any other option. A new window will now open. After that, right-click Outlook and choose Run as administrator option. Outlook should now start without any problems. 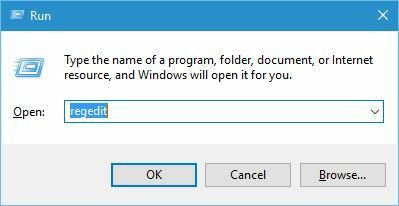 Some users are also suggesting to change the File open on start option while using this method. 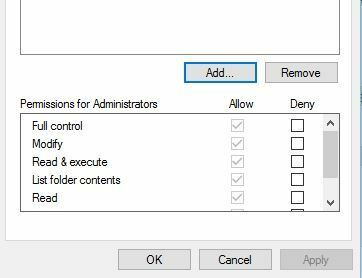 Simply select the New Email message from the Jump List and when Outlook opens go to Settings > Advanced and change File open on start to Outbox. Restart Outlook and change File open on start to Inbox. Save changes and the problem should be resolved. Users reported that you need to use a separate password for your Outlook account if you use 2 step verification with your Gmail account. To fix this problem simply generate 16-digit App password that you will use with Outlook. After using the new password with Outlook, the issue should be resolved. Some users are also suggesting to remove your Gmail account from Outlook as a potential workaround, so you might want to try that. Users reported that they were unable to start Outlook 2016 on their PC, but one suggested workaround is to use an older version of Outlook with your PST file. If you have an older version of Outlook available, you can use your PST file with it without any problems. All your emails will be imported and you can continue where you left off. This isn’t a permanent solution, but it’s a useful workaround. If that doesn’t work, you can try using a different email client. 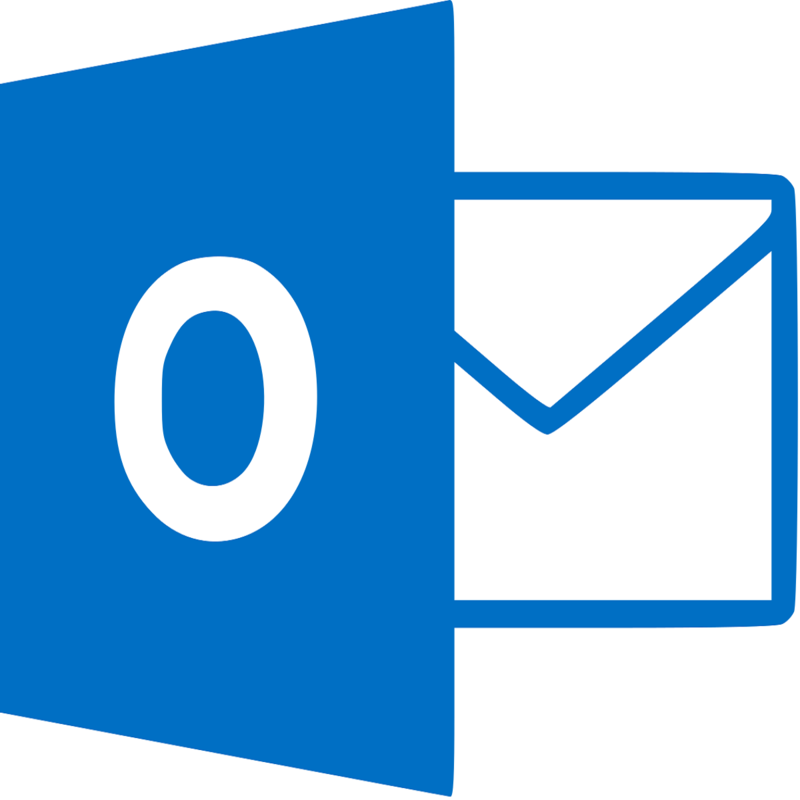 There are many free alternative mail clients that will do perfectly as an Outlook replacement. We strongly recommend Mailbird as one of the leaders on the market. It is friendly user and has many great features that will be very helpful in managing your emails. This is another workaround, but users reported that it works for them. Apparently, you can stop this error simply by choosing File > Exit option to close Outlook. According to users, this error appears if you use the X button to close Outlook, therefore instead of closing Outlook with the X button, try closing it by clicking File > Exit. Users reported that this workaround works for them, so you might want to give it a try. Users reported that they are getting stuck on a Processing screen while trying to start Outlook. One suggested workaround that might work for you is to try sending any file using Outlook. To do that, start Outlook and you should get stuck on the Processing screen. 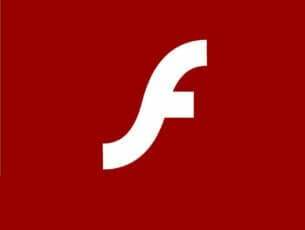 After that happens, open File Explorer and right click on any file and choose Send To – Mail Recipient. After doing that, new email window will open along with Outlook. Press Windows Key + R and enter %localappdata%. Locate Outlook folder and delete it. Try to start Outlook again. If Outlook manages to start, all the deleted files will be recreated and the problem should be completely resolved. Press Windows Key + R and enter %appdata%. Press Enter. Go to the MicrosoftOutlook folder, locate outlook.xml file and delete it. Locate your PST file, right-click it and choose Properties from the menu. 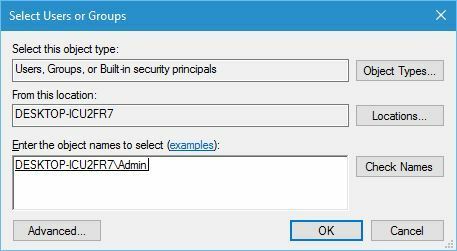 Go to Security tab and check if your username is available in the Group or user names section. If it’s not, click the Edit button. Now click the Add button to add a new user. In the Enter the object names to select field enter your user name and click Check Names. If your user name is valid, click OK to add it. Select your user name from the Group or user names section and click on Full Control in Allow column. After gaining the full control over your PST file, you should be able to start Outlook without any problems. When Command Prompt opens, enter sfc /scannow and press Enter. The scanning process will now start, so be sure not to cancel it or interrupt it. After the scan is completed, check if the problem with Outlook is resolved. In the left pane, navigate to HKEY_CURRENT_USERSoftwareMicrosoftWindows NTCurrentVersionWindows Messaging Subsystem key and expand it. Select Profiles key, right click it and choose Delete. VPN tools are useful if you want to protect your privacy while surfing the Internet, but VPN tools can interfere with Outlook and cause this and many other problems to appear. Users are suggesting to disable or to remove your VPN software and check if that fixes the problem. Not being able to start Outlook can be a big problem, especially if you use Outlook as your default email client, but you can easily fix this problem by using one of our solutions. Editor’s Note: This post was originally published in April 2016 and has been completely revamped and updated for freshness, accuracy, and comprehensiveness.